Ant. 1. 1 Look upon the Lord and be radiant; happy are they who trust in him. Graciously hear us, Lord, for we seek only you. You are near to those whose heart is right. Open yourself to accept our sorrowful spirit; calm our bodies and minds with the peace which surpasses understanding. And another Angel approached, and he stood before the altar, holding a golden censer. And much incense was given to him, so that he might offer upon the golden altar, which is before the throne of God, the prayers of all the saints. 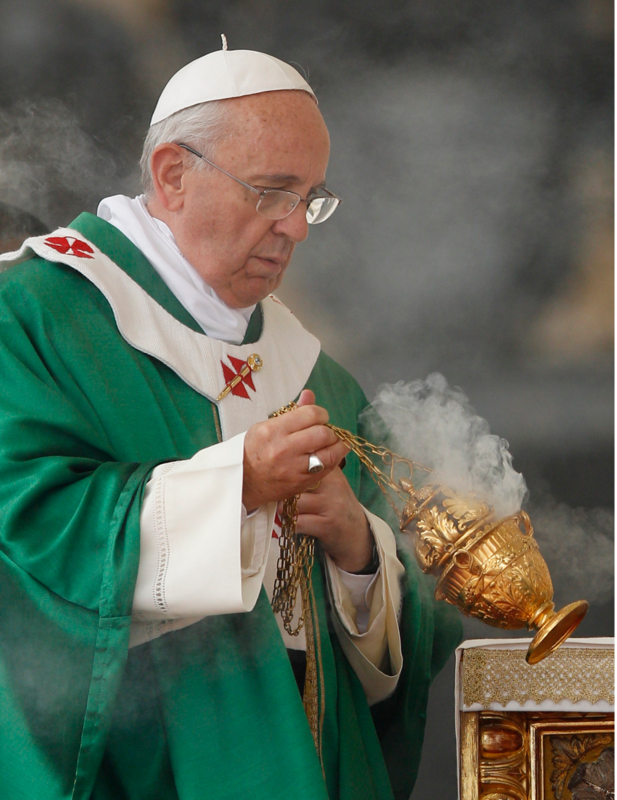 And the smoke of the incense of the prayers of the saints ascended, in the presence of God, from the hand of the Angel.